KXCI Presents! New Artist show with Papercuts tonight at Solar Culture and live in Studio 2A at 3:30pm on The Home Stretch. 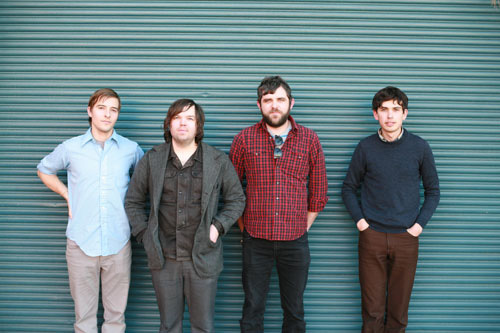 Papercuts create indie dream pop filtered through classic shoegaze. They stop in Tucson Monday on the way to their SXSW showcase in Austin for Sub Pop Records.